Thank you for visiting Briggs Air Conditioning, Heating and Refrigeration. We hope you find everything you are looking for with ease. Please visit the other pages to see exactly how we can serve you. If you have any questions please do not hesitate to contact us. We will be more than happy to discuss any problem you are having over the phone and come up with a solution or dispatch one of our qualified technicians to your home or business. But please, stay awhile, browse the site and enjoy!!! Briggs Air Conditioning, Heating and Refrigeration is a full service residential air conditioning company dedicated to providing a Total Home Comfort feeling to our customers. 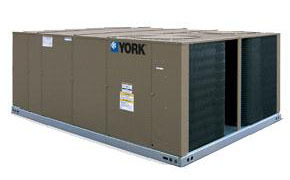 We provide everything from Quality Service, Indoor Air Comfort, Air Balancing (to eliminate the hot and cold rooms), Superior Air Conditioning units, Ultimate Service Agreements, Load Calculations, and Residential Pre-Purchase System Checks (to make sure that your new home has a fully operational system without any freon leaks). We service ALL makes and models. We also have a full service Commercial Department. We provide service, repair, and replacements on all commercial refrigeration units. 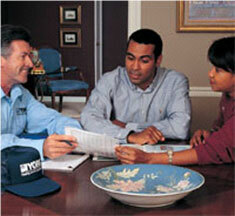 We also provide Maintenance Agreements that will keep your systems running at optimum efficiency. Limit down time and contact us for a free evaluation of your systems. Briggs Air Conditioning, Heating and Refrigeration guarantees all of our work. We back up all of our installs with a 2-3 degree room difference guarantee. All duct renovations come with the same workmanship guarantee.